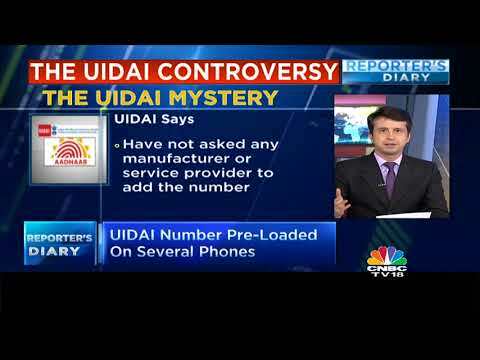 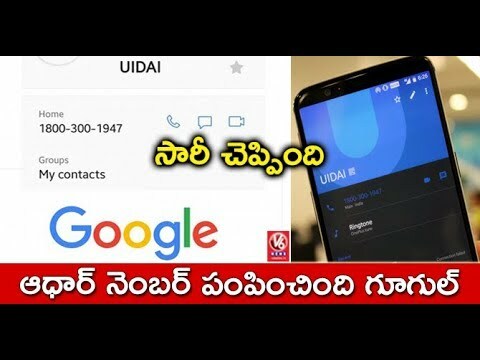 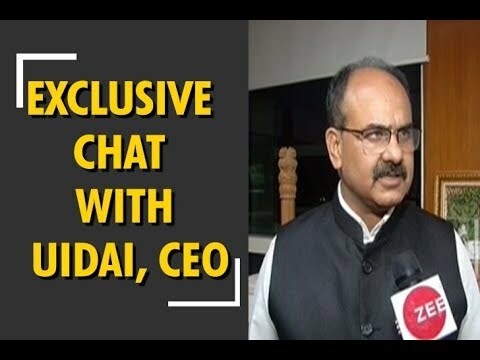 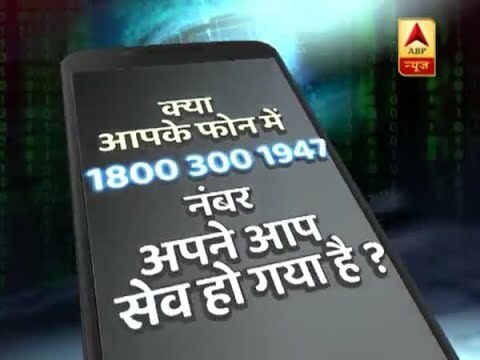 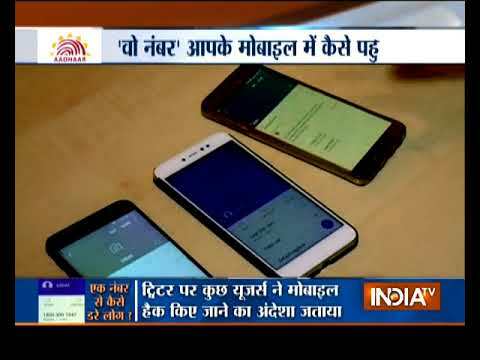 How did the #UIDAI number get in your phone? 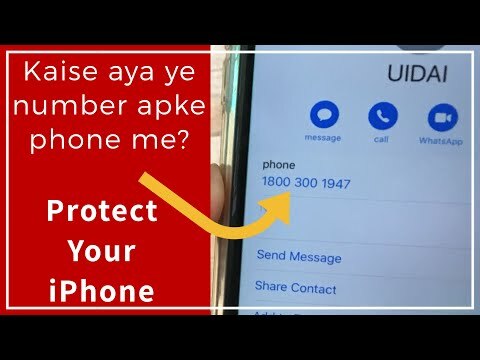 How to secure your phone? 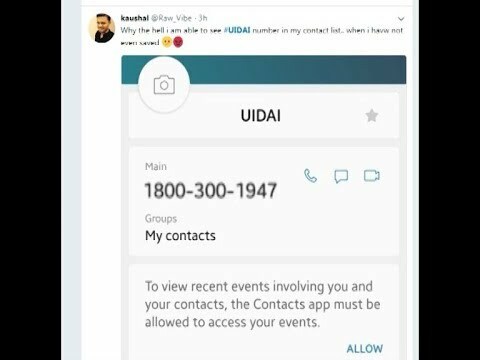 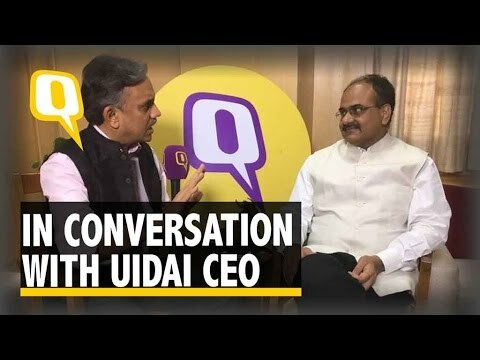 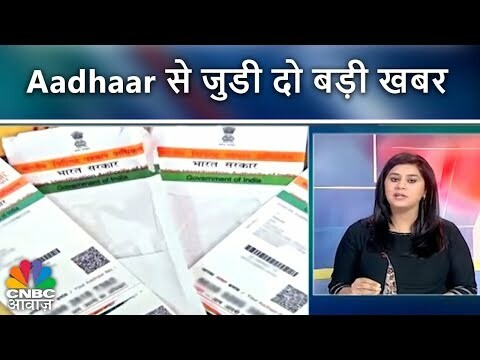 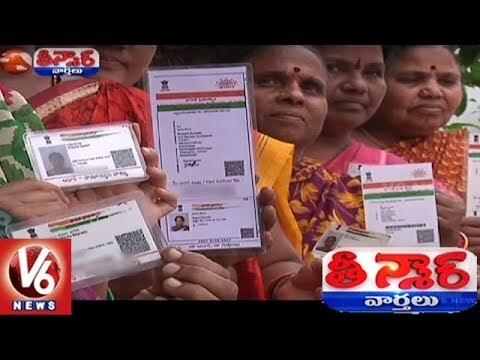 Thousands of smartphone users in India woke up puzzled on Friday as an alleged 'helpline number' of UIDAI was saved in their phonebooks by default. 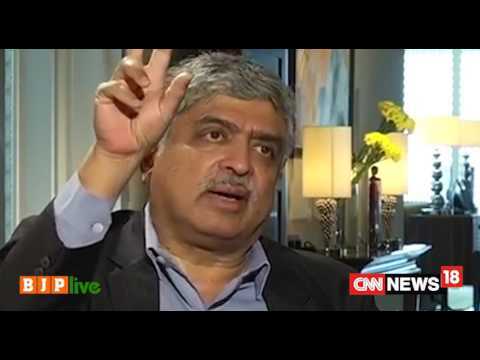 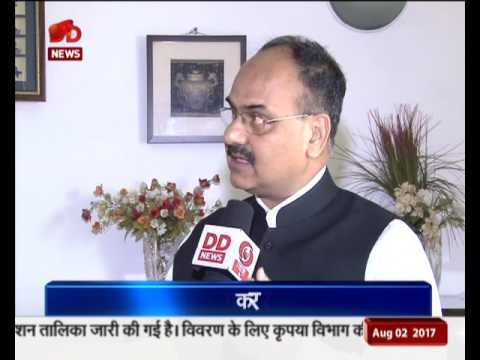 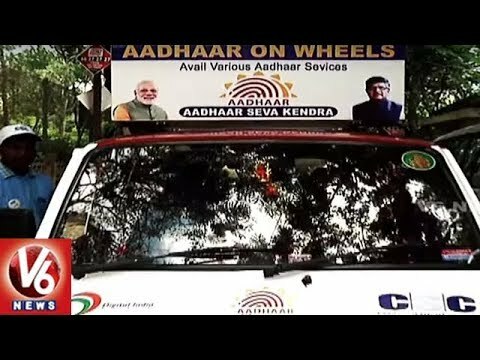 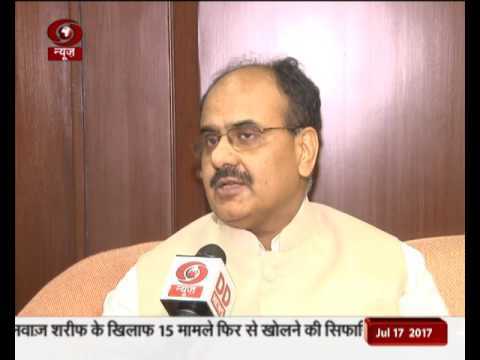 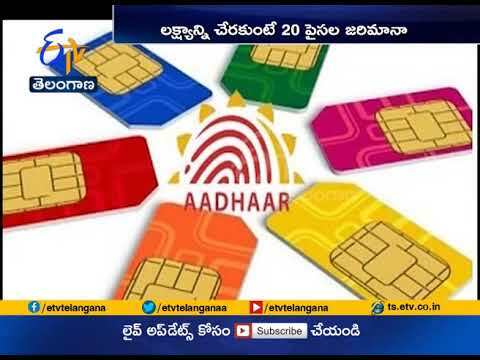 UIDAI Announces Phased Rollout of Face Authentication with Telcos | from September 15.